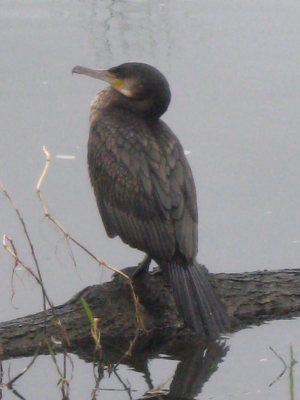 Observation - Shag or Cormorant? - UK and Ireland. Description: Brown plumage.